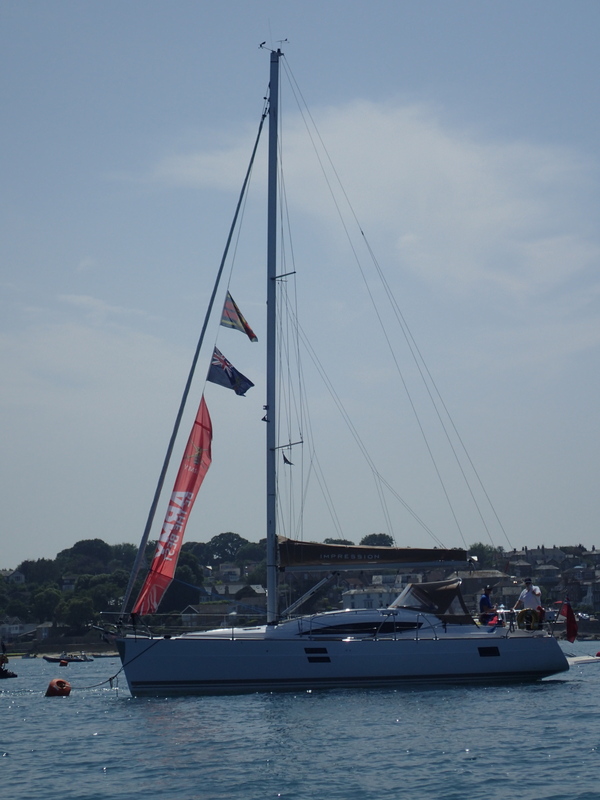 In May 18, held a naming ceremony at Seaview Yacht Club on the Isle of Wight to name its brand new 40′ Elan Impression cruising yacht. 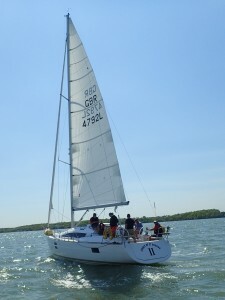 Spirit of St George II (SOSG II) has been purchased for the whole RLC family and is available for both serving and retired members of any rank to charter. 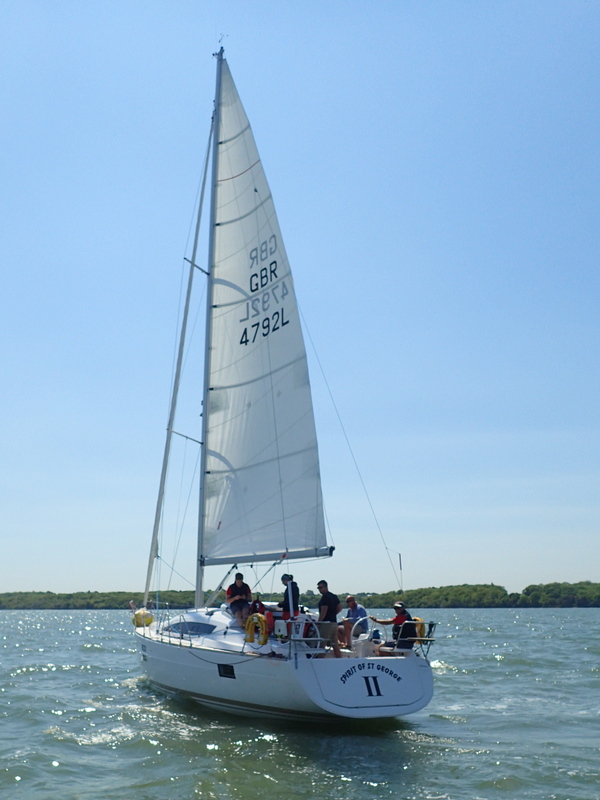 The vessel’s predecessor served the Corps extremely well for nearly 15 years and it’s hoped that the new yacht will carry on that tradition, providing improved sailing opportunities for members of the Corps. 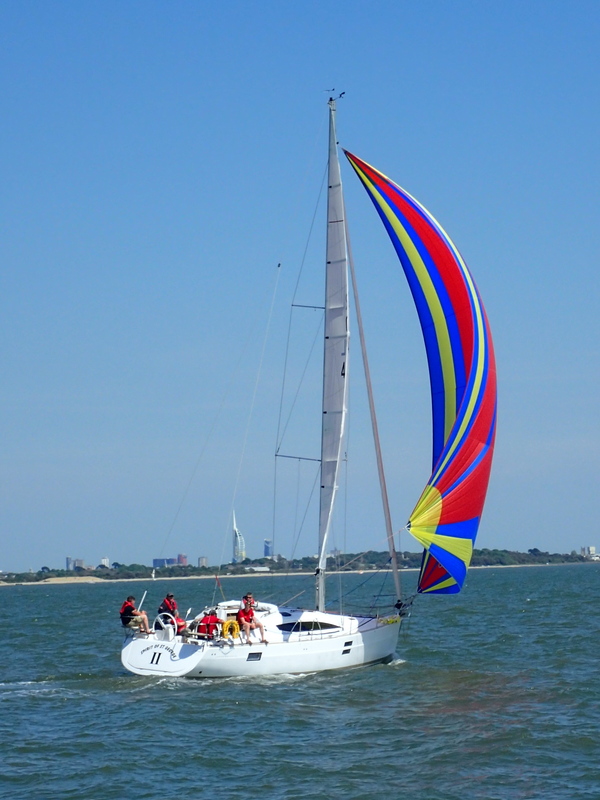 With room for eight to live in comfort, SOSG II offers an affordable way for RLC soldiers and officers to go sailing with families and friends in a way that is unachievable using publicly funded boats. The RLC Sailing Association said it is conscious that very many members of the Corps have little or no sailing experience, so for those who would like to charter the vessel but don’t have the necessary qualifications, the Corps Bosun is a qualified skipper who can accompany any groups. 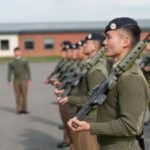 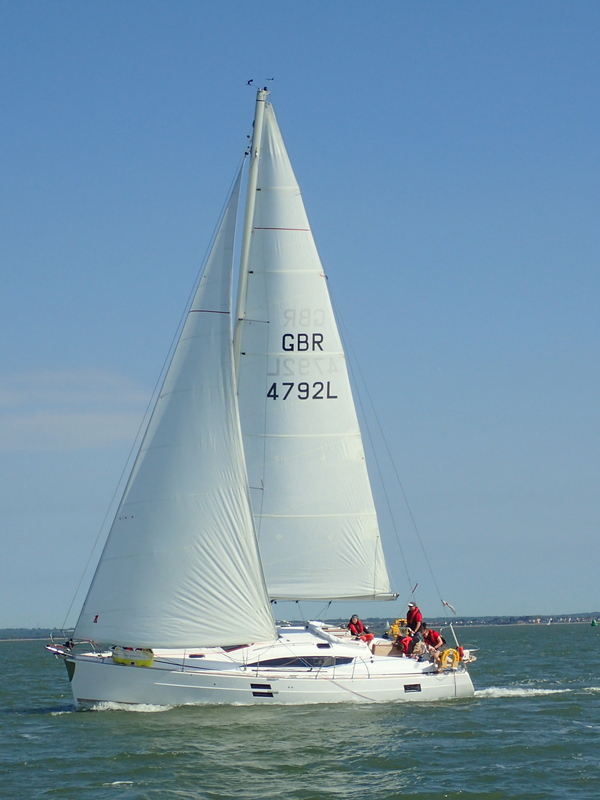 SOSG II is based at 17 Port and Maritime Regiment RLC in Marchwood, Southampton, offering convenient access to some of the UK’s best sailing in the Solent. 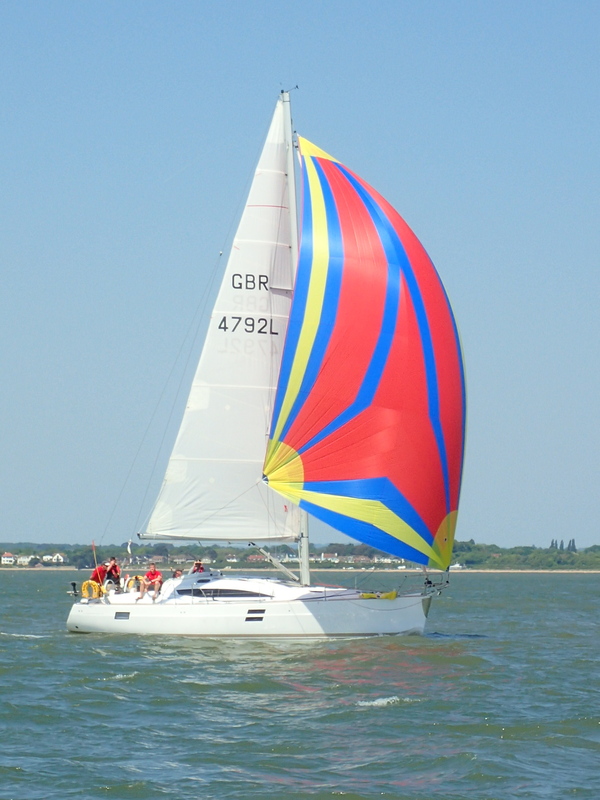 The RLC Sailing Association is also developing a plan to base her in the Algarve for the summer of 2019. 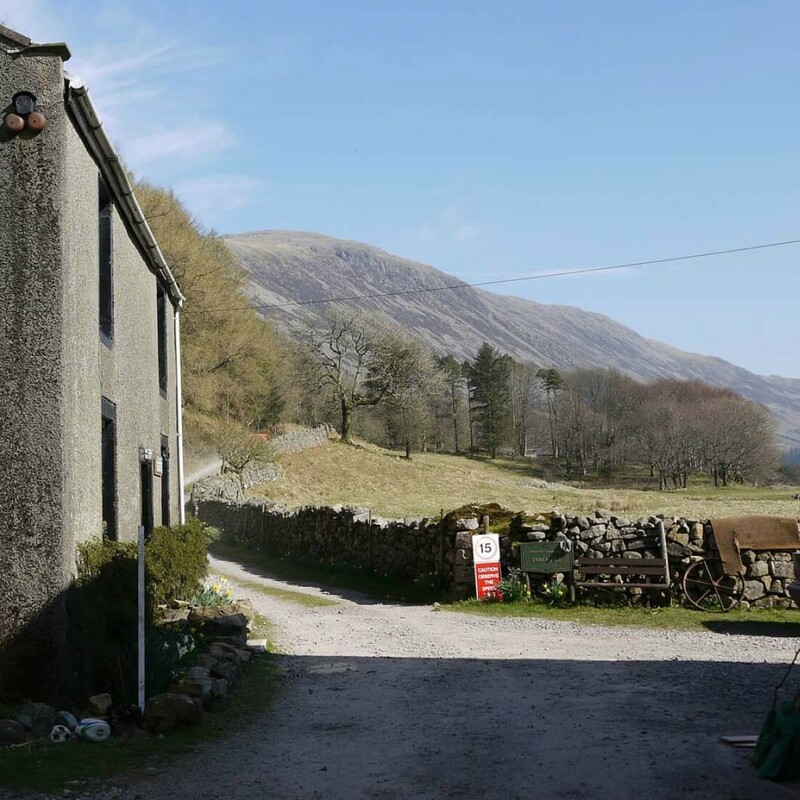 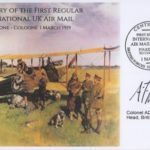 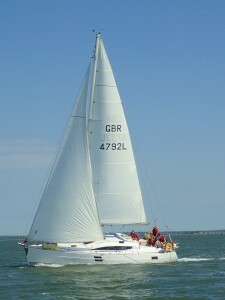 This will provide a fantastic opportunity for unit adventure training or family holidays in the sun. 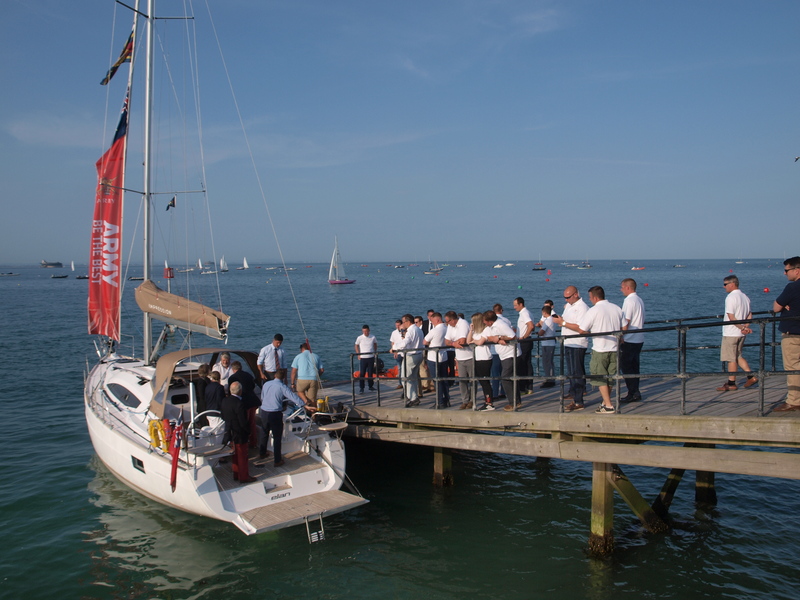 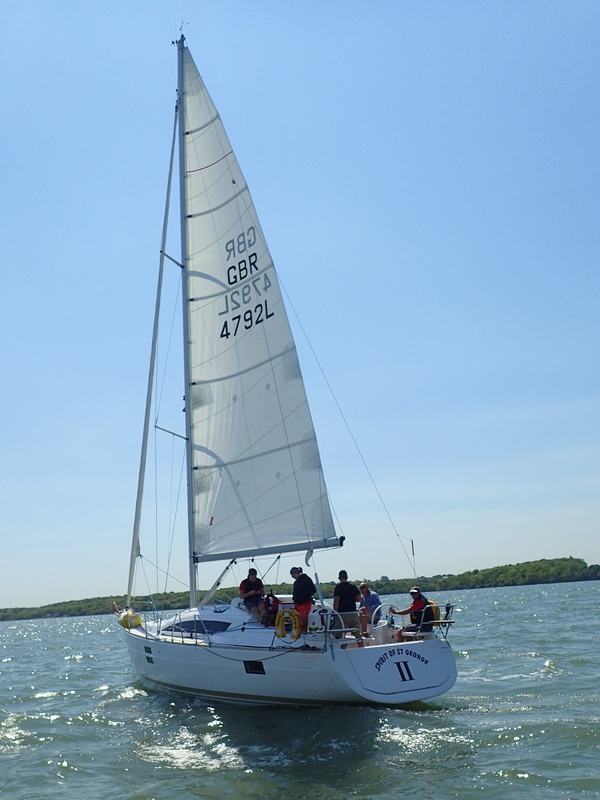 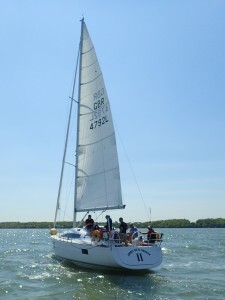 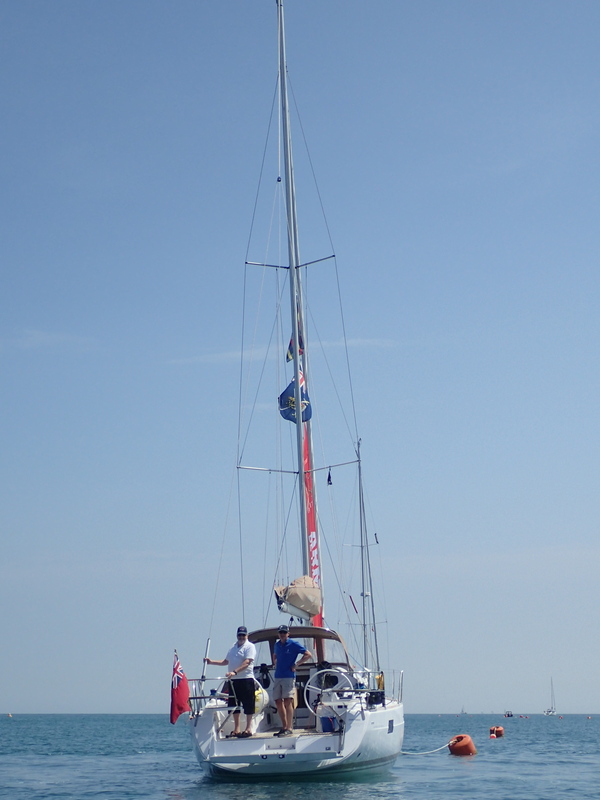 The naming ceremony took place during the Association’s annual Keelboat Regatta at Seaview. 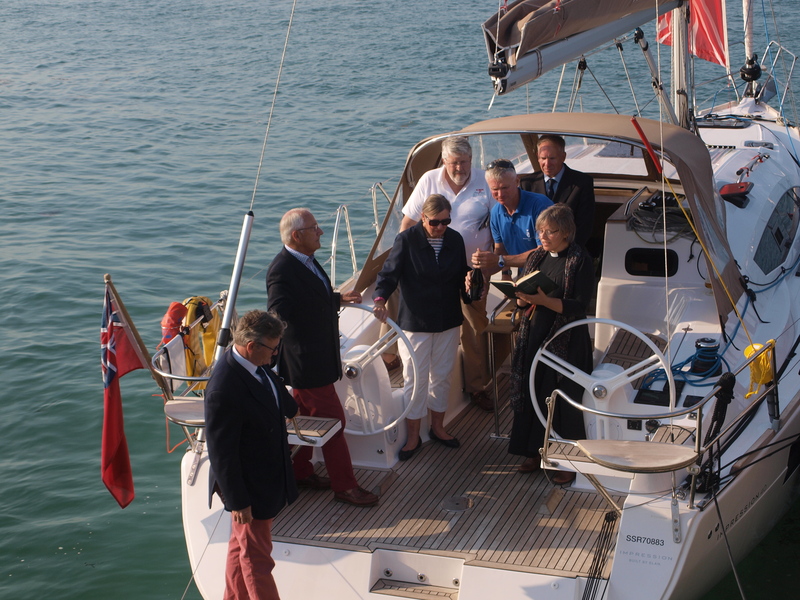 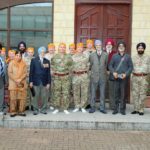 SOSG II was named by Major General Sir Martin White KCVO CB CBE JP, HM Lord-Lieutenant of the Isle of Wight and his wife, Lady White. Gen Sir Martin was Commodore of the RCT Sailing Assocation during the formation of The RLC, so this event during RLC 25 evoked the right amount of history. 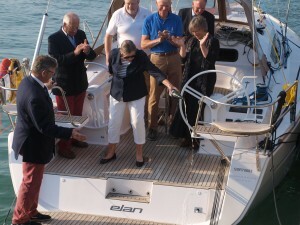 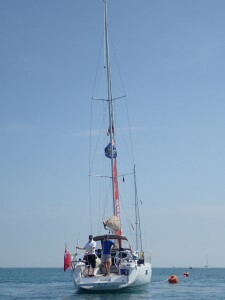 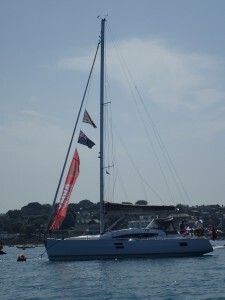 The yacht was also blessed by Revd Alison Morley, Priest-in-Charge of St Helens, Seaview.